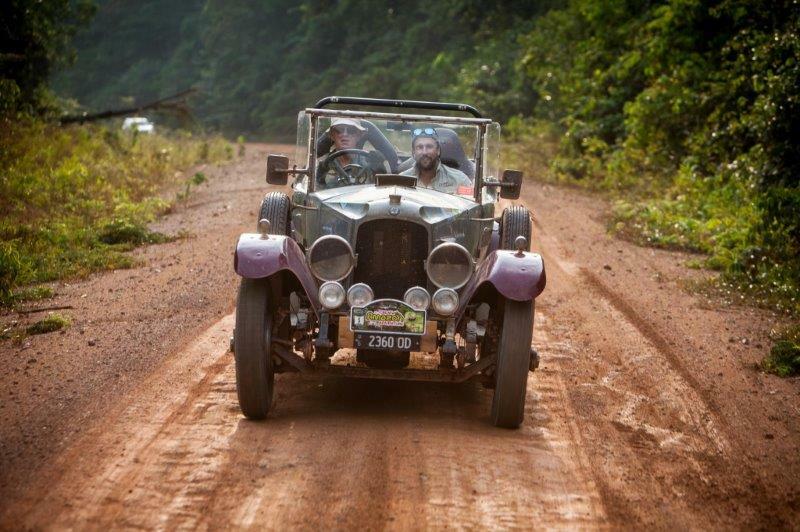 The inaugural Slartibartfast road trip is being organised by Bespoke Rallies, one of the leading specialists in such long distance motoring events. 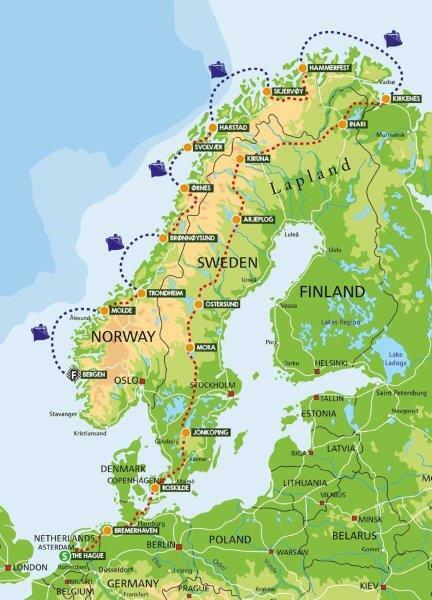 A two week rally, it will allow competitors to experience the very best of Denmark, Sweden, Finland and the Norwegian fjords, following a start at the highly-acclaimed Louwman motor museum, The Hague, Holland. 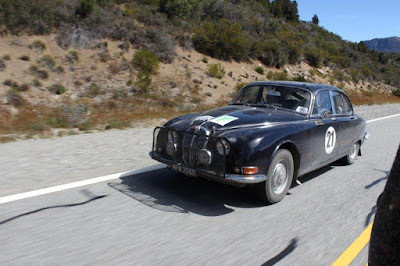 Named in honour of the character that designed the Norwegian fjords in the 1980s comedy SCFI series Hitchhiker’s Guide to the Galaxy, the Slartibartfast is aimed at owners of period or modern classic cars and will take place between August 23 and September 7 this year. 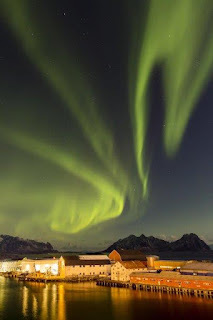 From Holland it heads north through Denmark, Sweden and Finland to Kirkenes; one of the most northerly ports in the Arctic circle, renowned for its views of the Aurora Borealis. From there it takes to the 35-car Hurtigruten ferry MS Midnatsol and follows ‘the lovely crinkly bits’ (as the fjords were described in The Hitchhiker’s Guide) all the way down the west coast to Bergen. 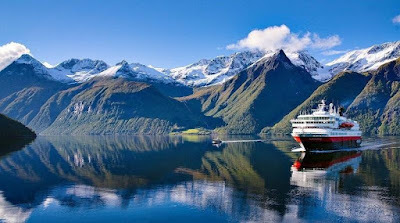 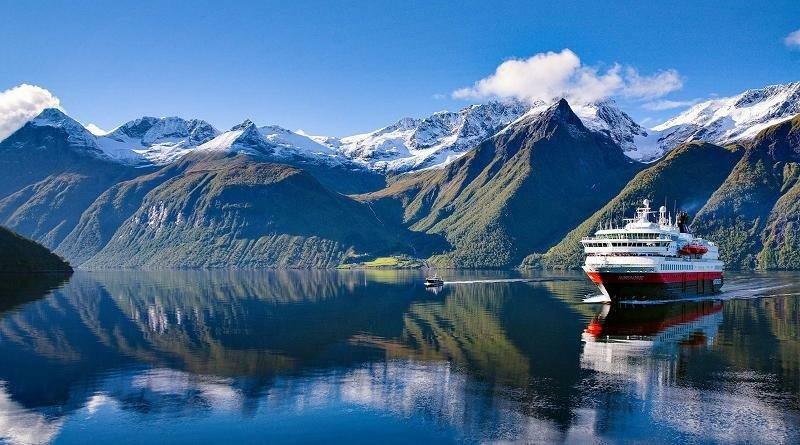 Far from simply enjoying the views from the ship, competitors will disembark each morning and rally their way through the stunning scenery before catching up with their floating hotel each evening. In order to help adventurous classic rallyists obtain the most from their sport, Bespoke Rallies has devised a unique App (readily available free-of-charge from the Apple Store and for Android devices from the Google Play Store). The App not only keeps enthusiasts up-to-date with the company’s events, but provides instant tracking, scoreboards, regularity timing, up-to-the minute competition results etc.